You are here: Home / Blog / Website Design / What is Hosting? Web hosting is the process of putting website files on a server so that a website will be available on the Internet. A website must be hosted at a unique address, or URL. This address, or URL, is commonly referred to as a domain name. Server space is rented out to the web hosting company’s clients and each website is linked to its unique domain name. 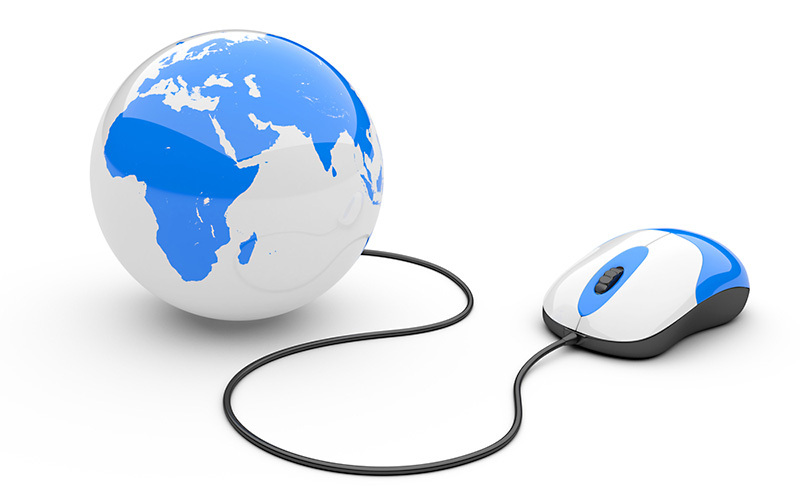 Most of the servers stay online 24/7 so that the hosted website is always available. Ideally, except for downtime due to maintenance issues, when a visitor types in the unique URL or domain name of that website in the address bar, the website will appear in the browser. At One Stop Tech Shop, suggest that you either make sure you understand the basics of hosting setup, or get someone to help you that does understand how it all works. Your hosting account and your domain name, or website URL, needs to be properly protected. There are some pitfalls that you can avoid with a preliminary heads-up. First, make sure your website’s domain URL is registered in your name and not your web design company. If your domain or hosting is registered in someone’s name besides yours, this can cause problems. Do not be the one that finds out that you do not own your domain name at renewal time. Not to mention, you could be biased to continue with a company that you were less than pleased, due to the complexity of registration after your website just blinked out and is offline. Second, unless you are in your hosting control panel often and aware of your account details, make sure the hosting company has your email. You need to keep this email current, as your hosting company will need an email to send periodic notices of account issues and to notify you when your products are due for expiration. If the hosting company, or website company that is handling your project, does not have the proper contact information to notify you of domain upcoming expiration, you could lose that perfect domain name you had for so long, to a stranger. The web design company will need some login credentials to push files to the website server and adjust some settings. Be sure that you have a contract with the web design company as to how they will set all this up and handle security of your logins and passwords. Also, passwords should be updated frequently and there should be a backup plan for content. 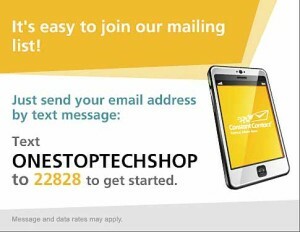 At One Stop Tech Shop, always register your domain and hosting plans in your name, not ours. We also have a secure contract to protect your data and strategies for suggested maintenance and consistent backups. 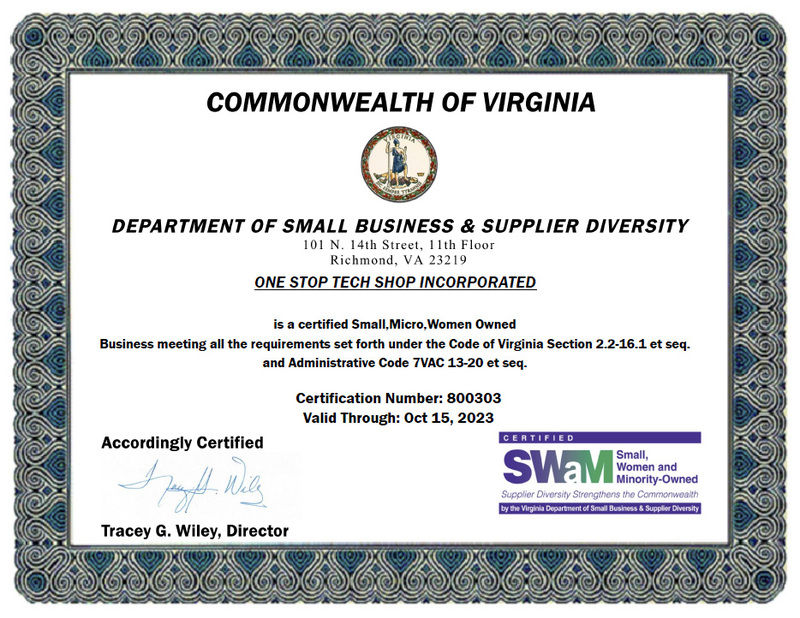 Due to our focus to offer our clients full solutions and the fact that there are many things that cannot be adjusted until a website is online and running, One Stop Tech Shop offers several hosting plans at our Storefront. Our web hosting and other products can be used separately or in conjunction with our website design services.